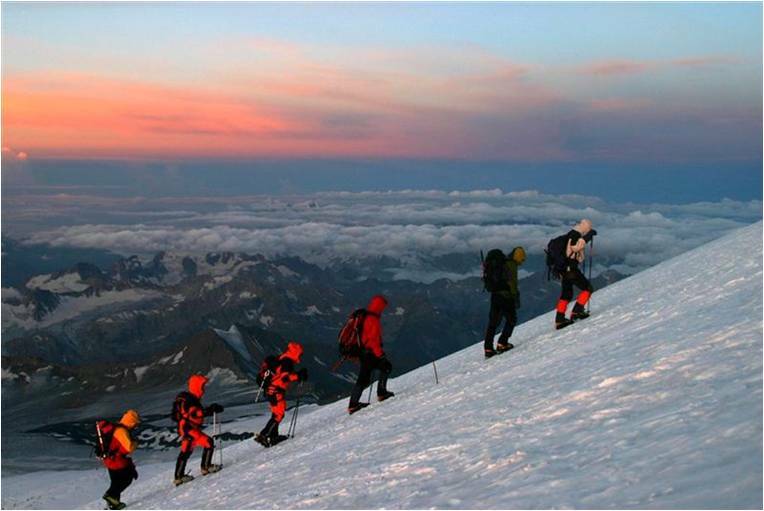 Mount Elbrus is the highest mountain in Europe and is one of the 7 summits of the world. It lies in the Caucasus ranges in Russia with a height of 5642m/18510 ft. It is a notorious mountain, the thin air and the extreme cold makes it challenging. It is a test of the mental strength, toughness and physical fitness. Since the route is more taxing it is recommended that trekkers should be physically fit. - Meals three times a day. Dinner on the first day, breakfast on the last day. - Guides. Leader guide through the tour and assistant guides on the summit day (1 guide for 3-4 people). 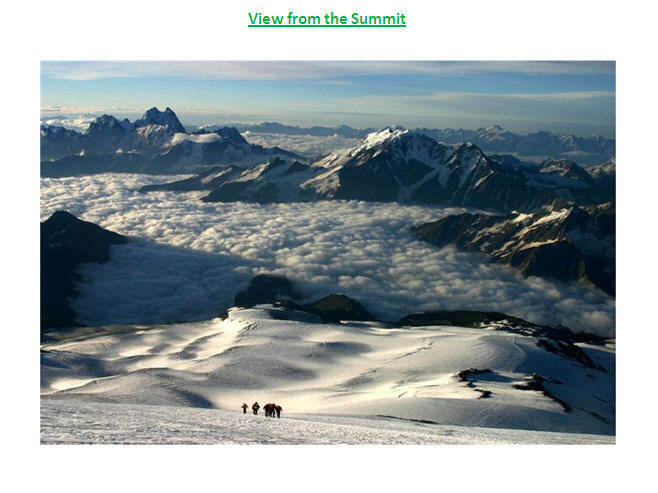 Only one summit attempt for guides is included. - Equipment hire charges. No equipment will be provided by BMC. However BMC can guide/help you to hire equipments on rent. Take Mineralnye Vody,Russia flight from your preferred destination. Delhi International Airport is recommended to avail better deals. Arrive at Moscow airport. Overnight stay at the hotel. Arrive at Mineralnye Vody airport. You will be transported the hotel, drive to the hotel will be around 3 to 3.5 hrs. Overnight stay at the hotel. Taking a ski lift to Mir station (at 3500m) and making an acclimatization hike to an elevation of 4200m. Descent to the hotel. Overnight stay at the hotel. Taking a ski lift to the refuge and setting up there. After a snack, making an acclimatization hike to an elevation of 4400m, till the end of the ridge. Overnight stay in the huts. An acclimatization hike to Pastukhov's Rocks (at 4700m). Rest day and Ice crafting, Snow crafting training Final preparations for summiting Elbrus. Summiting Mt. Elbrus (5642m), with an early start (at 2-4 AM) and possible use of a Snowcat*. The proportion of guides and clients is strictly 1:3. Reserve day if Day 7 summit attempt fails. Descent to the hotel. Overnight stay at the hotel. after you reach the airport. Stay overnight in hotel. Spend your own time in Moscow, city visit. Stay overnight in hotel. Veg and Non Veg European style Food (chicken, Mutton, Egg) will be served during the trek. 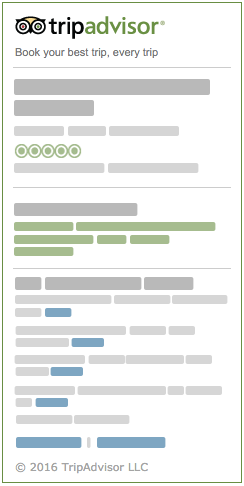 Vegetarians need to mention their food preferences during booking and the same will be arranged. Coverage of high risk activity like trekking & mountaineering. Please see the Equipment section for full recommendations for what you should bring and what is available to rent. Everything we provide is as a guide and you should decide on what's necessary and not. Wind and waterproof layer - Pants and Jacket. Gore-Tex, for example. 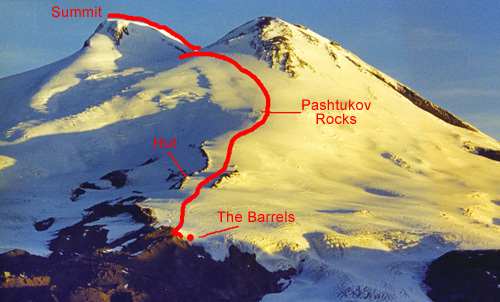 Though Mt Elbrus is a steady climb, it should not be taken lightly. You should consult your doctor to check you are medically fit to endure a strenuous activity and able to acclimatize without injury. It is mandatory that you are physically fit for the trek. Prior hiking to higher altitudes will be beneficial, not must, for acclimatization during the actual climb. Please do some cardio exercises like swimming, jogging, cycling. Walking/running up the stairs with a back pack improves the Muscles and stamina. BMC will organize some warm up treks before the Elbrus Climb. These symptoms are to be taken very seriously. In case of appearance of any of the above symptoms any further ascend should be reconsidered; otherwise more serious problems may occur which can even cause death sometimes within a few hours. The only cure for the Altitude Sickness is to descend to a lower elevation immediately. Read more about AMS, HAPE and HACE and Diamox usage from the internet and consult your physician for the same. Photocopy of your Passport front and back page. Medical Fitness Certificate, certified by Doctor. Blood group, Emergency contact numbers. Trekking is an activity where there are more than 50% chances of facing uncertainty, as you see we always write "Tentative Schedule", on treks its very difficult to make people walk with the speed we want. Weather conditions, permission changes are not in our hand, many times we are forced to change the itinerary, distance or place. But if for some reason we cancel the event we offer 100% refund to all the participants. In case of damage or lose of any of the BMC equipment or property, responsible member has to bear the cost. Transactions fees collected towards Card payments will not be refunded. Due to delay in schedule, extension of the trek, participant have to bear the cost of stay, food, flights, transportation has to be bear by participants as actual. BMC take responsibility to make your expedition safe and memorable but BMC does not take any responsibility of any mishap during the trek due to health issues, accident, wildlife movement, weather conditions.